CPLA bioplastic ice cream scoop 9,8 cm looks nice and sturdy. Wooden fork 16 cm, sturdy and of attractive appearance, suitable for all occasions, full meals, buffets, catering and for take away. Wooden knife 16 cm, sturdy and of attractive appearance, suitable for all occasions, full meals, buffets, catering and for take away. Wooden spoon 16 cm, sturdy and of attractive appearance, suitable for all occasions, full meals, buffets, catering and for take away. Wooden teaspoon 16 cm, sturdy and of attractive appearance, suitable for all occasions, full meals, buffets, catering, confectionery and for take away. Wooden Stick 11,5 cm, suitable for coffee and tea. 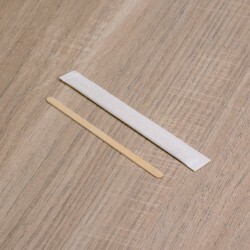 Wooden Stick 11,5 cm individually wrapped in a paper packaging, suitable for coffee and tea. 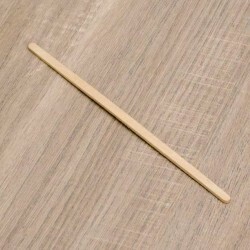 Wooden Stick 19 cm long, suitable for cocktails. 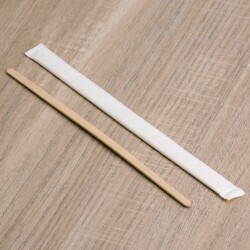 Long wooden Stick 19 cm individually wrapped in a paper packaging, suitable for cocktails. 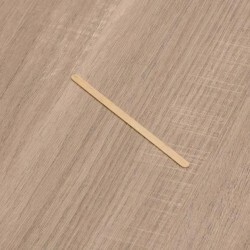 Wooden fork sticker 8,5 cm sturdy and of attractive appearance, suitable for aperitifs, catering, confectionery and for take away. 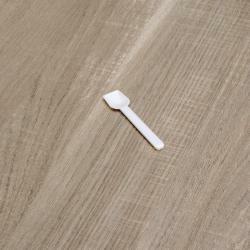 PLA straw ø6,5 x 210 mm individually wrapped in a paper packaging. Only for cold beverages. 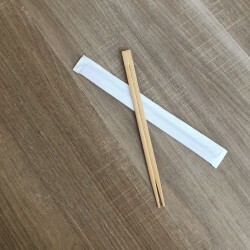 Bamboo chopsticks 23 cm, sturdy and of attractive appearance, suitable for meals, buffets, catering and for take away. 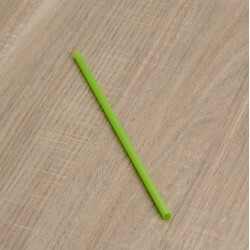 PLA straw ø 8 x 150 mm. Only for cold beverages. 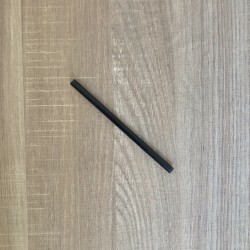 PLA straw ø 8 x 250 mm. Only for cold beverages.